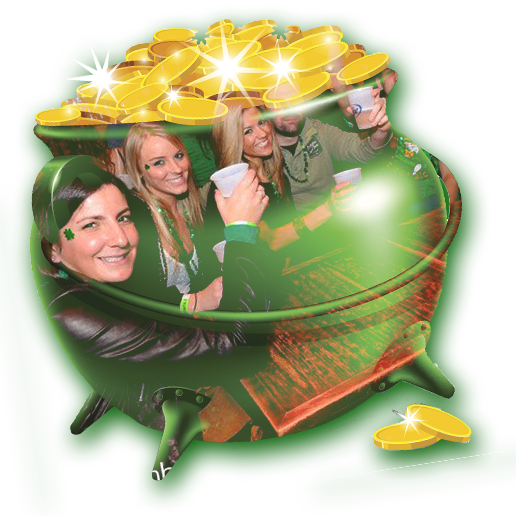 Celebrate this St. Patrick’s Day in lively Irish style with a "shamrocking" bar crawl. 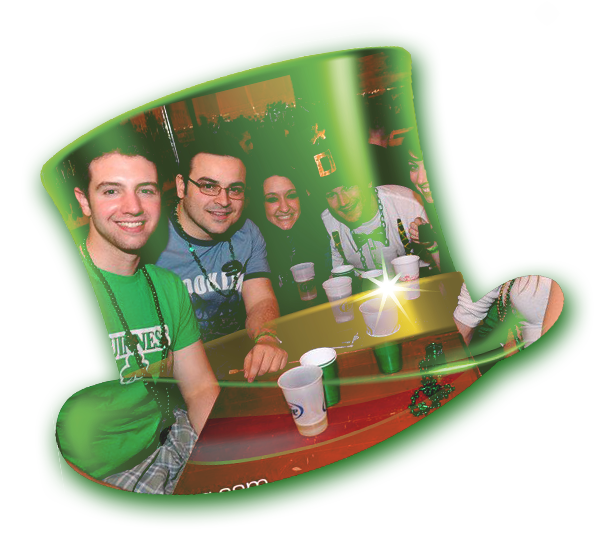 Taking place at a city near you, the Irish Stroll is a festive adventure that takes you through your city’s best bars, pubs, and taverns while offering drink specials and cover-free admissions. Commemorate Saint Patrick and channel the spirit of the Irish as you find pints of gold along this party-hopping rainbow. 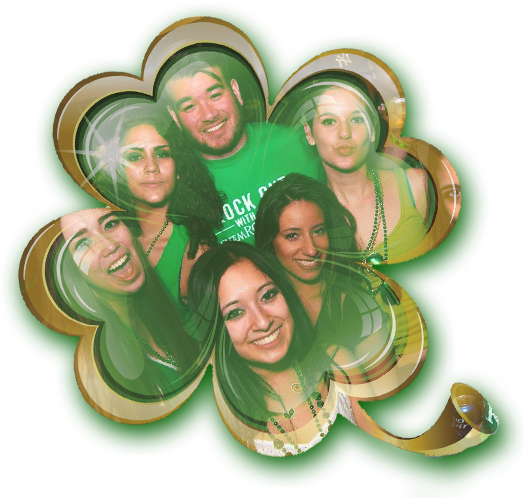 Find a bar crawl in the city of your choice, then select a date and registration spot. Invite friends, map your bar crawling route and send it to all your friends. Bring your E-Ticket, credit card, & photo ID to your Registration site. If you are buying tickets on the day of, check registration availability online. Whether your ancestors hail from the Emerald Isle or not, St. Patrick’s Day is a time when everyone can participate in the kind of merrymaking the Irish are famous for. This centuries-long tradition honors the heritage of Ireland, and is one of the most widely celebrated holidays in the world. 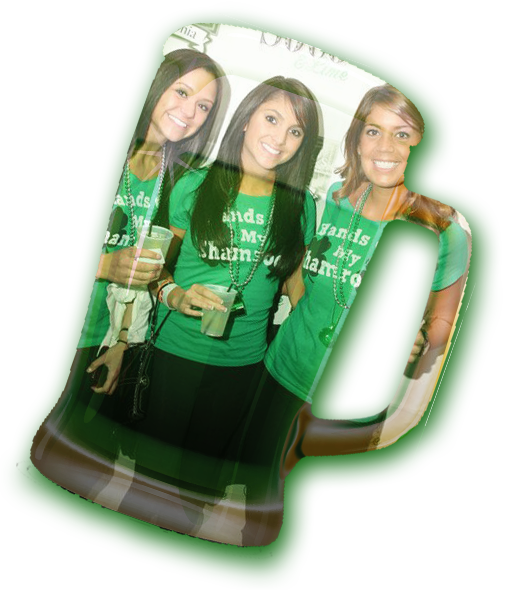 Throughout the United States, communities come together to recognize Irish and Irish American culture with public parades, festivals, displaying shamrock symbols and wearing green attire, and of course, the infamously popular Irish pastime: drinking.